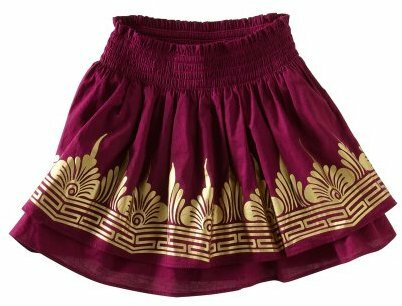 This great little Golden Temple skirt from Tea Collection is 56% off right now on Amazon... just $19.38 instead of $45! Perfect for summer twirling, and it qualifies for free Prime and Super Saver shipping. Available in sizes 2-7.